The most awaited movie of Mega Powerstar Ram Charan – Dhruva released worldwide today. Dhruva is an official remake of the Tamil hit – Thani Oruvan. 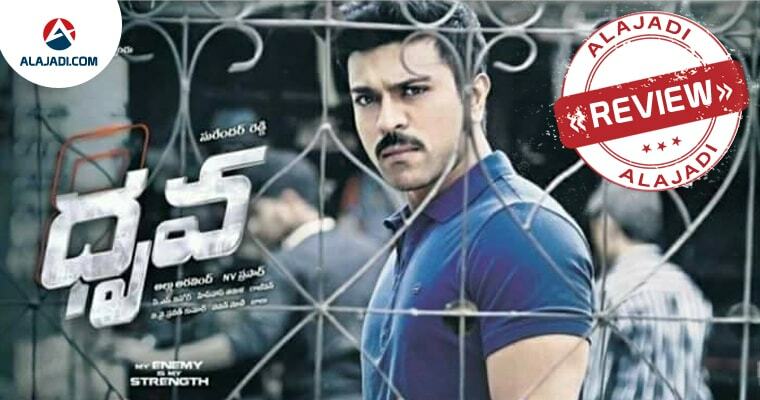 Dhruva movie is directed by Surender Reddy and bankrolled by Allu Aravind under his own banner Geetha Arts. The movie also stars Arvind Swamy in the antagonist role. Telugu people have seen Arvind Swamy in a Telugu film after 20 long years. 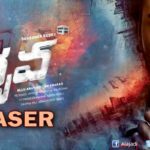 Dhruva(Ram Charan) is a sincere IPS officer who wants to eradicate crime in the city of Hyderabad. Instead of catching the small time thieves, he decides to trace out that one man who is behind all these crimes. He hunts down various big wigs and through them finds out that a man called Siddharth Abhimanyu(Aravind Swamy) is behind all the corporate crimes. Rest of the story is as to how Dhruva makes some clever plans and nabs the powerful Siddharth down and ends the crime in the city. Ram Charan has delivered good performance, and he impresses the viewers with his macho looks and dare-devil stunts. His six pack body gain some more points to the film regarding looks and style. Arvind Swamy performance is one of the highlights of the movie. Rakul Preet Singh has done an excellent job, and her glamor and chemistry with Cherry are highlights. Dhruva is a perfect comeback film for Charan. He should be credited for choosing a unique film like this and giving his best through a standout performance. 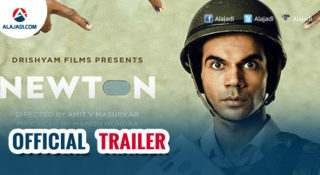 This film is a perfect action entertainer to watch out this weekend. Ram Charan: His styling needs special appreciation. Costumes, physique and hairstyle all suited well for a IPS trainee role. And performance wise we’ll see a new Charan in Dhruva who can emote fairly better than his previous movies. Aravind Swami: He is superb in villainous role. He has to portray a look of award winning scientist on one hand, and on another a ruthless villain. He excelled in both the shades. Rakul Preet Singh: She got a small but cute role. Her makeup and costumes are stylish as well, with her perfect slim body she looked voluptuous. 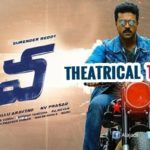 Dhruva is one of the most stylized films that has come in the recent times. Credit should completely go to Geetha Arts for spending a bomb in making the film look quite rich. 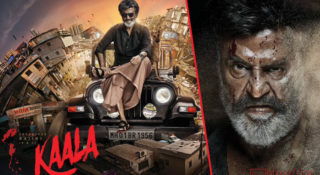 Right from the risky locations to the expensive costumes, this film has superb visuals. Music by Hip Hop Thamiza is very good but his background score is what takes the cake here. The screenplay is racy as the film has some very engaging moments in both the halves. Editing is decent. 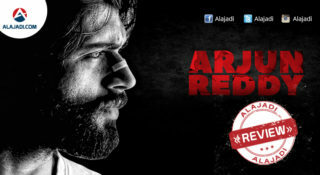 Coming to the director Surender Reddy, he has done a superb job with the remake. He gives his own touch through his stylish taking and engaging narration. Bruce Lee The Fighter Movie Review & Rating.